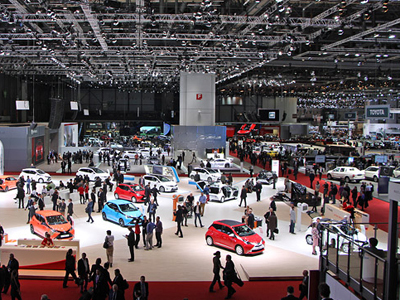 The annual Geneva International Motor Show is an opportunity for car manufacturers from all over the world to present their new models. 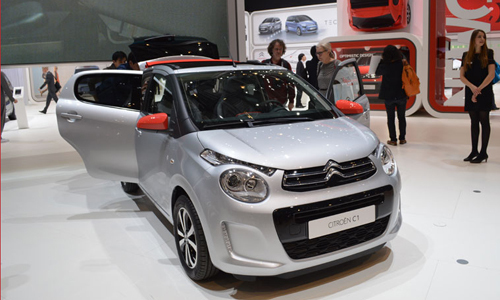 At this year’s 84th show, small city cars were in the spotlight. 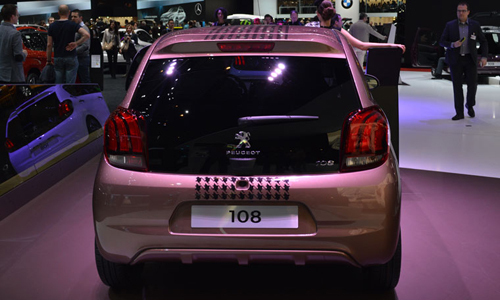 Renault wasn’t the only automaker to show off its newest subcompact. 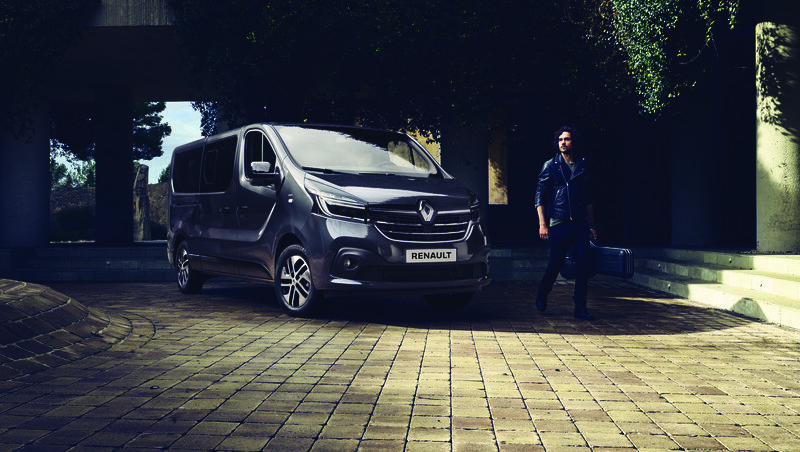 For Renault’s roundup of Twingo’s competitors, read on. 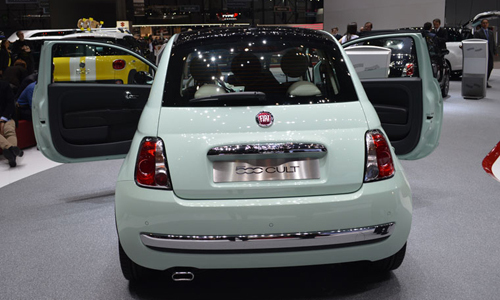 Let’s start in Italy with the Fiat 500. 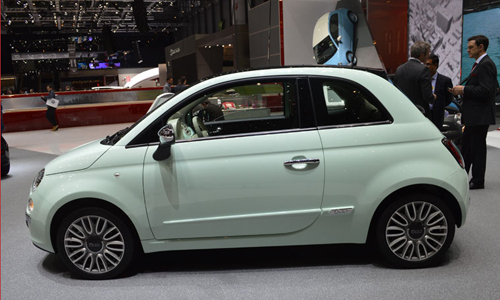 With wheels positioned right on the edge of the body, some people think the Fiat 500 looks like the Twingo, but our designers say the comparison stops there, as Raphael Linari explains HERE. 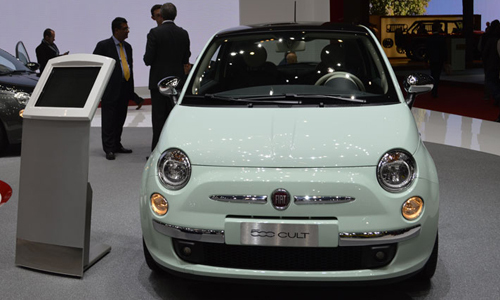 In Geneva, Fiat presented a higher-spec version of the model it brought out in 2007. 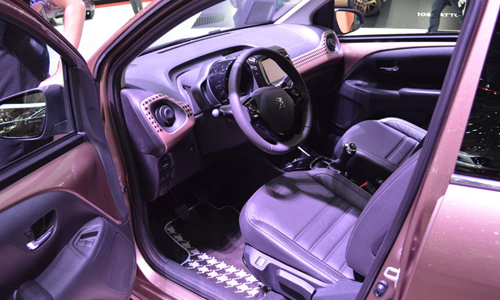 This is not just a stylistic touch-up but a move upmarket, with leather upholstery, a panoramic sun roof fitted as standard, a new “almond milk” color, and a new engine. 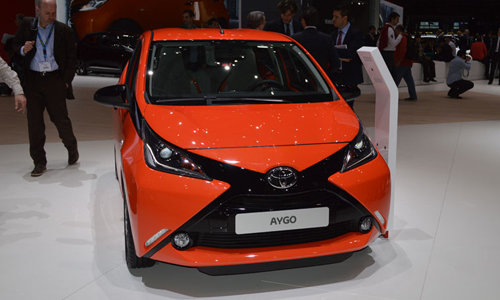 Next come the triplets – the 108, the C1 and the Aygo. 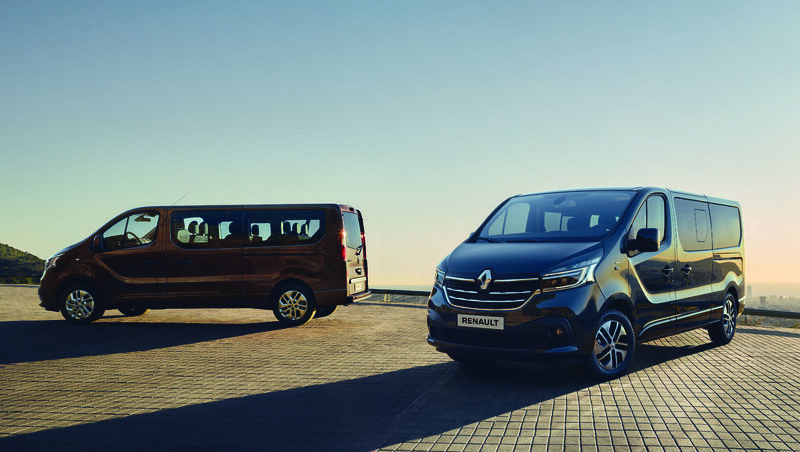 After ten years on the market and two facelifts each, the three models have been renewed on the same platform. 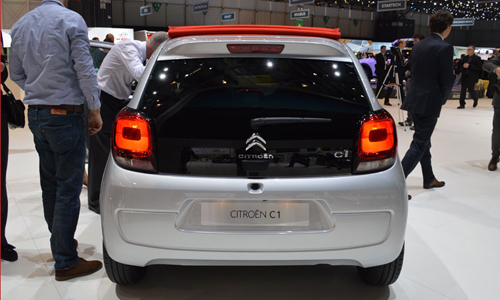 Like the 108, the C1 comes in a three-door and a five-door version with an optional canvas roof and two-tone paint (available on the three-door version). 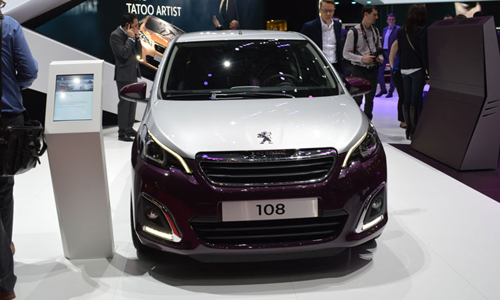 Various front-end features – bumpers, headlights, bonnet, etc. 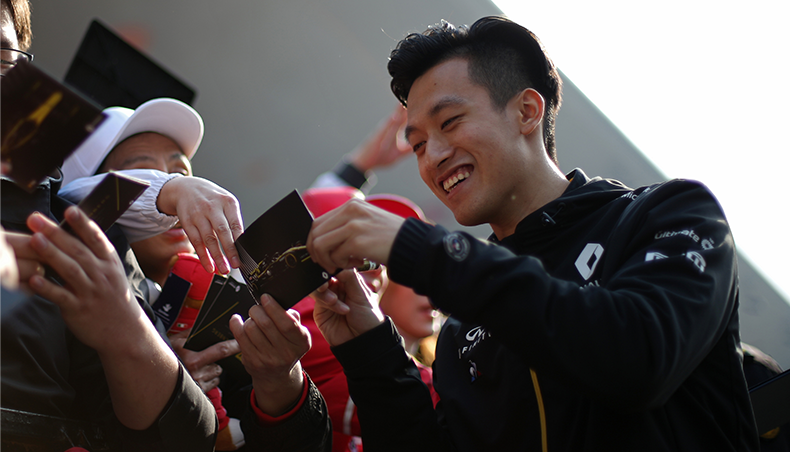 – refer to the distinct identities of the two brands. 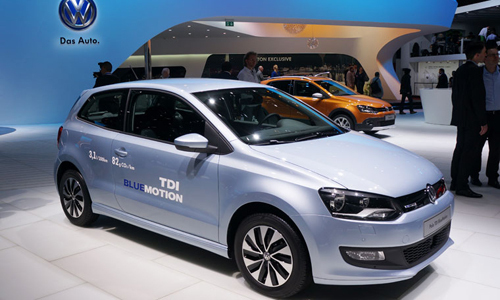 On the Volkswagen stand, we also discovered the facelifted Polo. 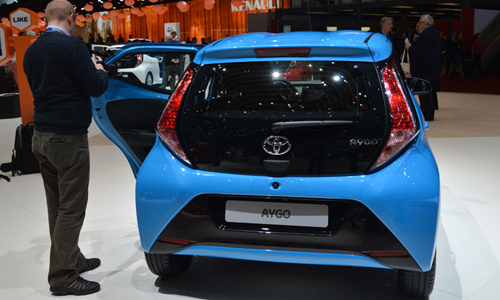 The change is subtle in terms of design (bumpers, radiator grille, full LED headlights) and more obvious when it comes to engines and on-board technology. 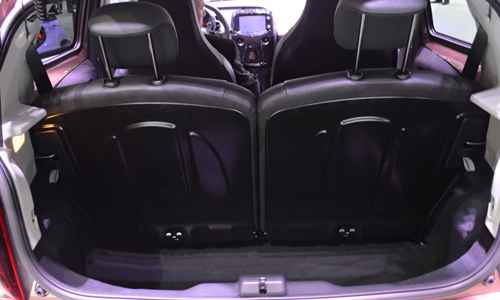 The new Polo incorporates the Advanced Driver Assistance Systems (ADAS) of the Golf 7, including a bumper radar, precrash system, autonomous emergency braking, driver drowsiness detection, post crash braking and automatic headlights. 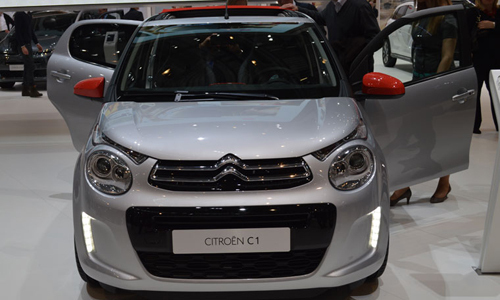 Meanwhile, the C4 Cactus made its debut on the Citroën stand. 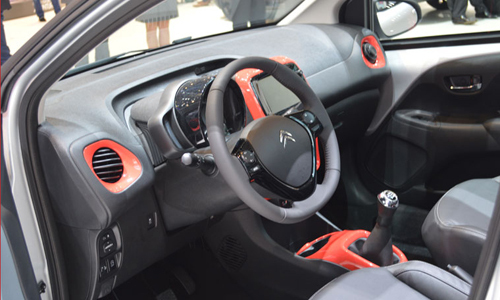 In competition with the Renault Captur, the Nissan Juke, and the Peugeot 2008, the C4 Cactus has an eye-catching appearance with dodgem car style side moldings called “Air Bumps”. 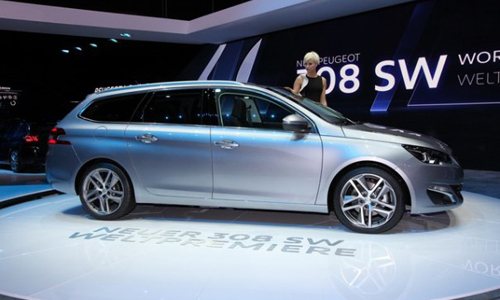 Nearby, Peugeot revealed the 308 SW, a station wagon version of the 308, voted car of the year. 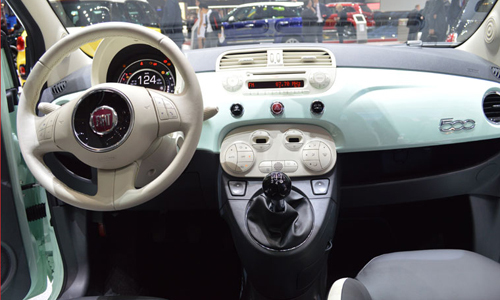 The third-generation Mini since the model was revived in 2001 represents a complete overhaul, with a new platform, new engine and ADAS. 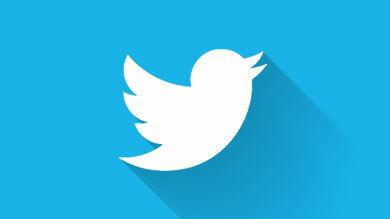 Everything has changed except the style. The radical revamp stems from the new platform, which Mini shares with the BMW 2 Series Active Tourer and the future 1 Series. 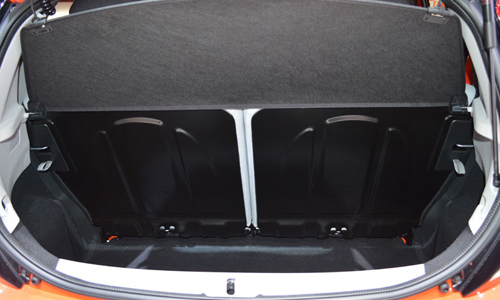 That has impacted the size of the new Mini, which is 10 cm longer. 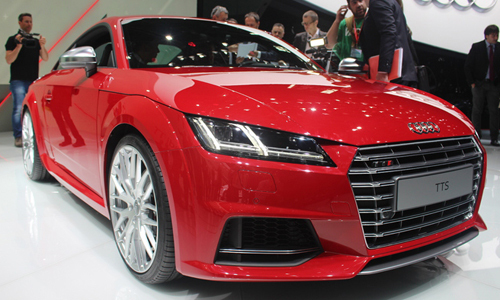 In terms of style, only some details have changed, like the DRL around the headlights and taillights. 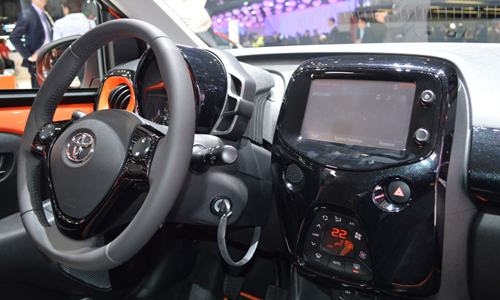 On the inside, there has been an investment in ergonomics and perceived quality, with dials facing the driver, a console that accommodates an 8.8-inch screen, and soft plastics. 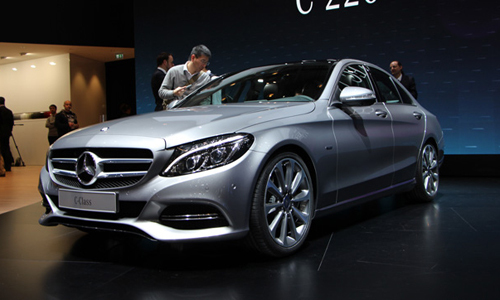 The C-Class Mercedes, replaced with a completely new version after a seven-year career. 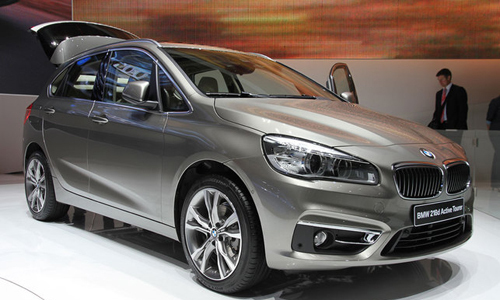 The Active Tourer, the MPV previously exhibited as a show car. 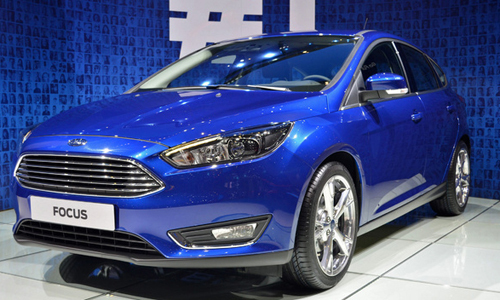 The facelifted Ford Focus alongside the Mustang.